It’s “that” time of the year. Snowflakes, golden decoration, Santa Claus, and that joyous and merry feeling in the air that will melt even the toughest boss’s heart. There is no better way to round up a fruitful year than holding a fun Christmas party. 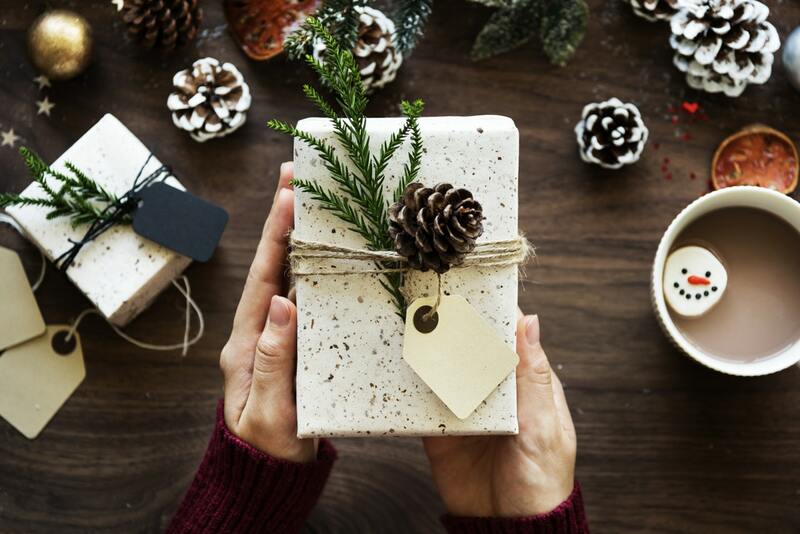 All employees would be more than happy to cut their working hours, and set their minds at ease after a long and tedious business year, and enjoy themselves with eggnog and other Christmas-like delights. If you are anticipating this Christmas party with zeal, here are some great ideas that everyone will absolutely adore. There is some unexplained vibe when you hear the strings of guitars playing famous blues or rock rhythm. Live music will certainly enliven the atmosphere, and bring all the employees and guests on the dance floor. A live band will keep the energy flowing all through the night. And even those timid employees, who might have two left feet, will start dancing. Christmas pudding and crackers are not fun for everyone in the same way. 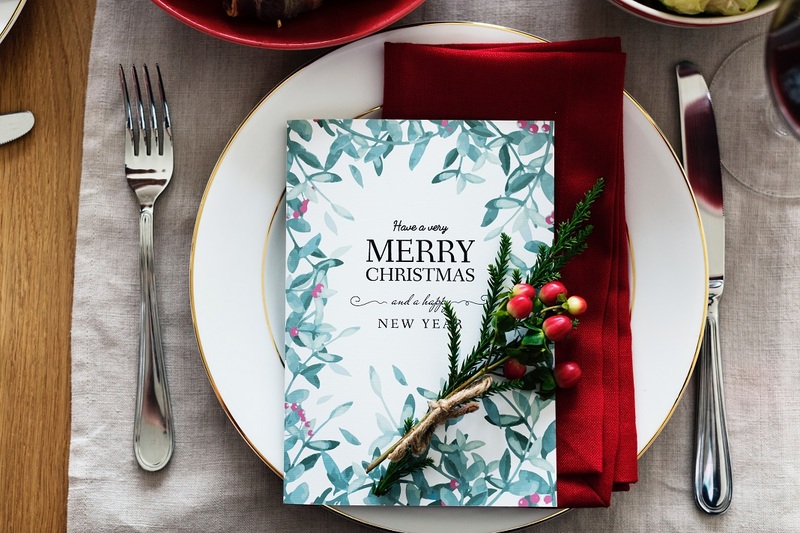 If you strive to wrap up the ending of the business year formally, then you should organize a traditional Christmas dinner party. Book a fancy and refined restaurant, large enough to hold all employees, and send out invitations. You can add some finesse and hire a string quartet to play soothing classics. Probably many of employees can’t wait to have a casual working day. You can have a flashy and lively party by having a Christmas theme dress-up. Instruct everyone to wear cozy, and fluffy beard Santa sweaters, or reindeer jumper with silver stitching around antlers. Decorate the office is glittery and shiny ornaments, and find a professional GIF booth to hire so that you could all take cool photos to capture funny moments with colleagues. There is something truly magical about white Christmas. Snowflakes, carriages, ice-skating, silver candle holders and many more decorative elements can be brought into the office. You can make a fabulous winter wonderland party. Decorate the ambient with ice sculptures, cuddly polar bears, glittery snowflakes. Serve mulled wine or ice cold vodka for drinks. And inform everyone to wear only white. Nobody can say no to chocolate. Willy Wonka in his Chocolate Factory had many sweet delights. You can have your Christmas office celebration as a dessert party, where you would serve only sweet things. 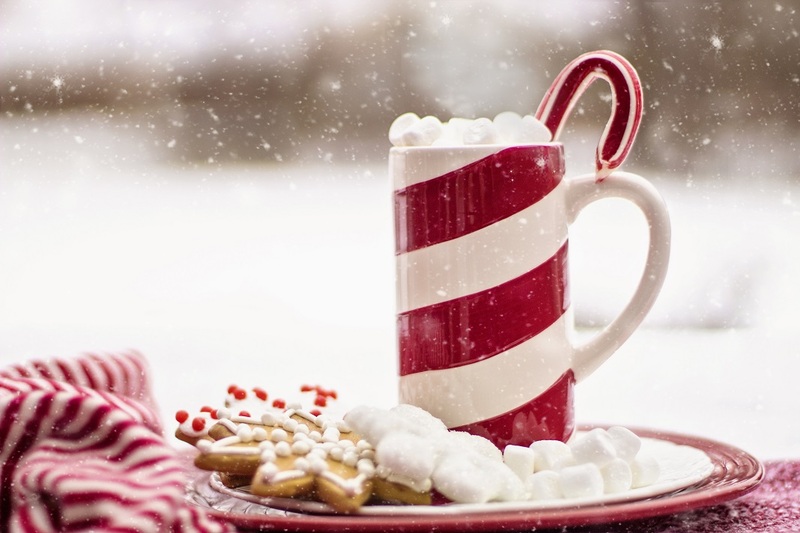 Get creative and order chocolate fondue, chocolate-coated candy canes, chocolate-coated gingerbread cookies, and of course, hot cocoa. Everyone will satisfy their sweet tooth and will the party absolutely thrilled. Another dress-up party, but this one can be much more intriguing. 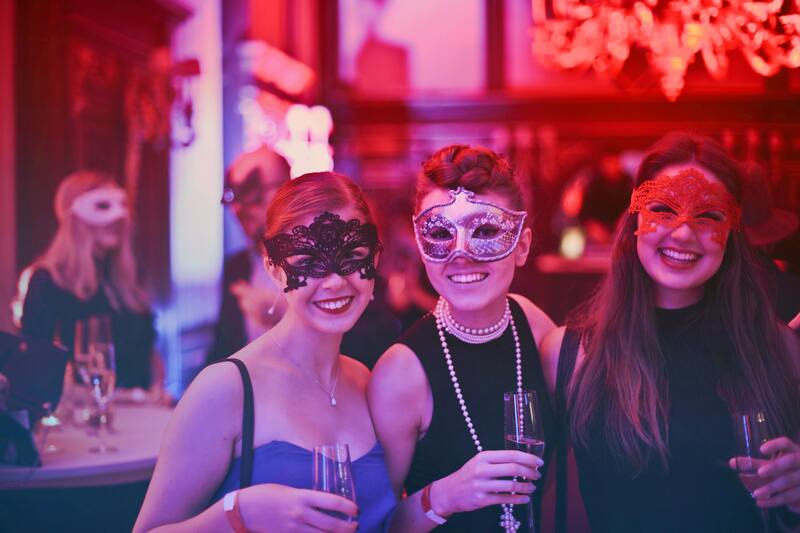 Masquerade ball can be rather a formal event, so it should be held at some fancy venue, such as an exclusive manor house or banquet board in a hotel. You can get or rent elegant masks or instruct the employees to make their own. In the end, hold a contest and consider a prize for the best-dressed pair. The cinematic world is rich in wonderful Christmas themed parties. From “A Christmas Story” to “Polar Express”, there are magical movies for all ages. Organize a themed office party, where the employees would learn a line or two from their favorite Christmas movie. Others have to guess. You can even rent project, order pizza and popcorns, sit down on beanbags with your Christmas hats on, and watch short video clips. Why not make it sporty, fun and entertaining? First of all, you can hire a food truck or organize a catering so you won’t need to worry about food. Then, you can divide into teams, and play various fun games. “Pin the tail(on your boss)”, sprinkle some Christmas spirit with musical chairs and cheer (beer) pong. Later, you can draw names from a hat and exchange Christmas gifts. This themed party can be dazzling and entertaining if you have a multicultural office. Everybody celebrates Christmas around the world, maybe some religion or country in another way, but still, they do. So, you can wear different national or traditional costumes, bake various cookies and have a range of traditional foods from different countries. In the end, play a Christmas around the world trivia quiz. If you opt for a less expensive Christmas office party, then just keep it casual. Hold it on-site, wear casual clothes, call your family and children, and have a classical buffet. You can organize numerous team building activities to play and share with co-workers. Call a “real” Santa to bring the presents to the kids. Christmas is a great time to share your feelings and wishes. Make sure that you talk honestly with everyone, relax, and cherish this magical season. Previous articleReasons That Make Certified Volvo Service Special Over Others!